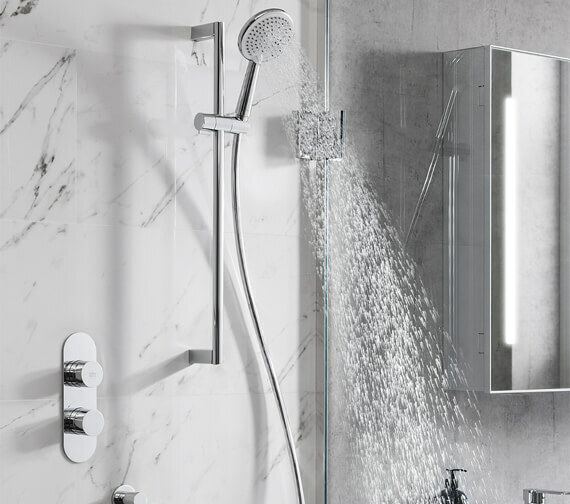 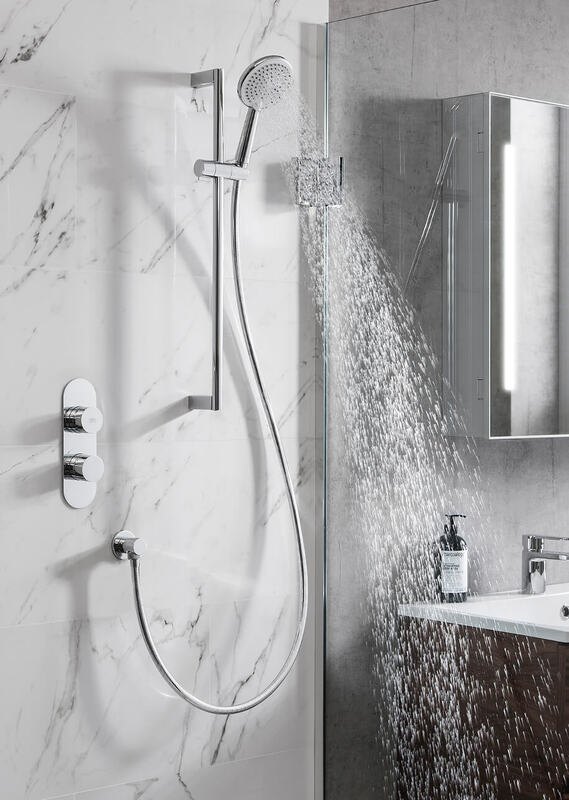 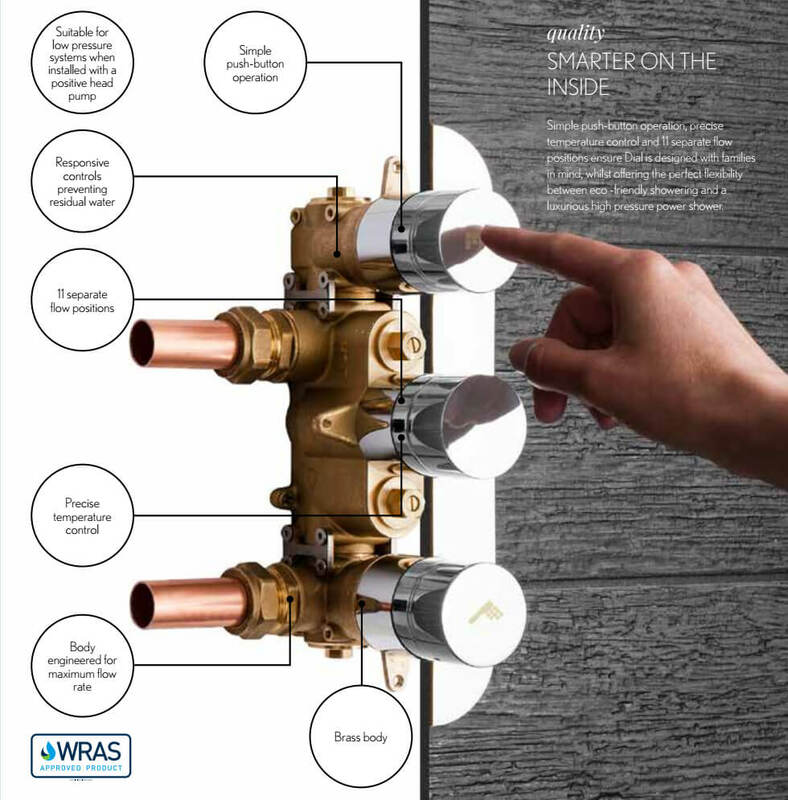 With the straightforward nature of the Crosswater Dial Valve 1 Control with Central Trim, you can very easily upgrade your bathroom space without any fuss or frills. 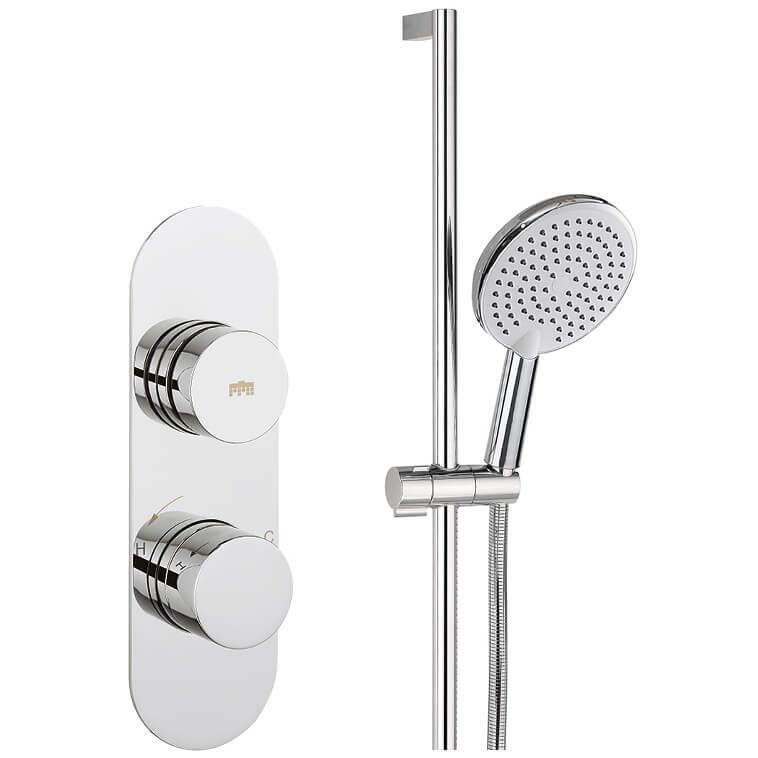 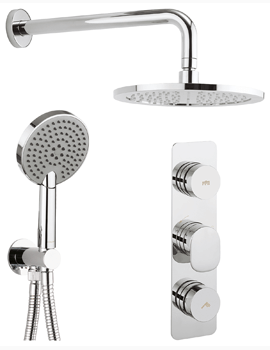 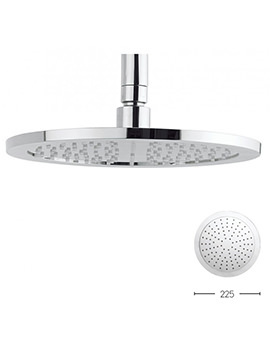 This product includes a wall outlet, a slider rail, a shower hose, a brass valve, a portrait trim set and a handset. 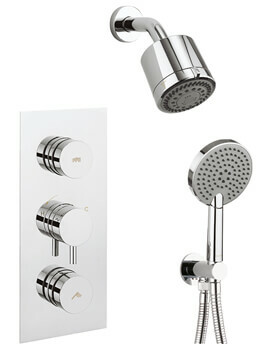 It is ideal for wall mounted installation, letting you install it into the most convenient spot possible. 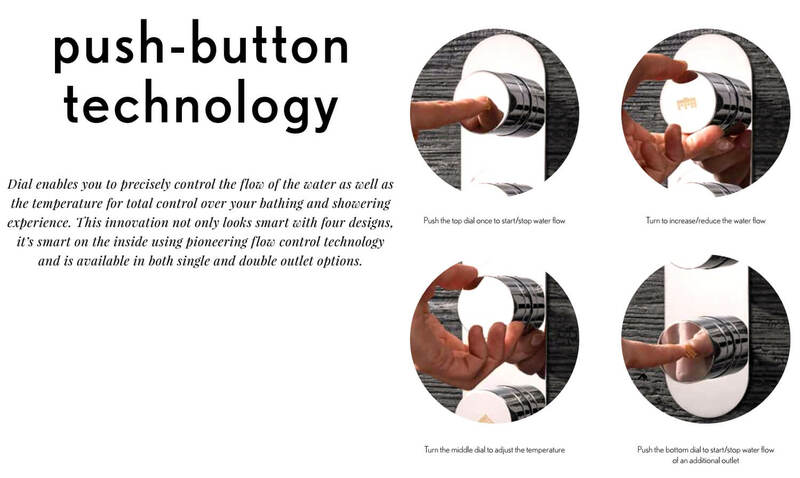 Push button technology makes it easy to get the water flowing at whatever temperature or flow rate you like. 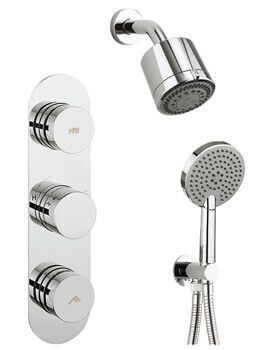 The chrome finish offers it a modern, gleaming look.